Emiliano Introcaso combines his extensive experience in international logistics and supply chain management with his current work as an educator. Fluent in Spanish as well as in English, he is a Certified International Trade Professional (CITP), who received his designation from the Forum for International Trade Training (FITT) in Canada. He also holds a Professional Logistician (P.Log.) designation from The Logistics Institute. Over the past 7 years, Emiliano has been teaching at several colleges across the Greater Toronto Area in a range of programs, including Supply Chain Management, Global Logistics, and International Business Management. In addition to his work as a college Professor, Emiliano also delivers training workshops – both in Canada and abroad – to organizations looking to improve their knowledge around export practices. 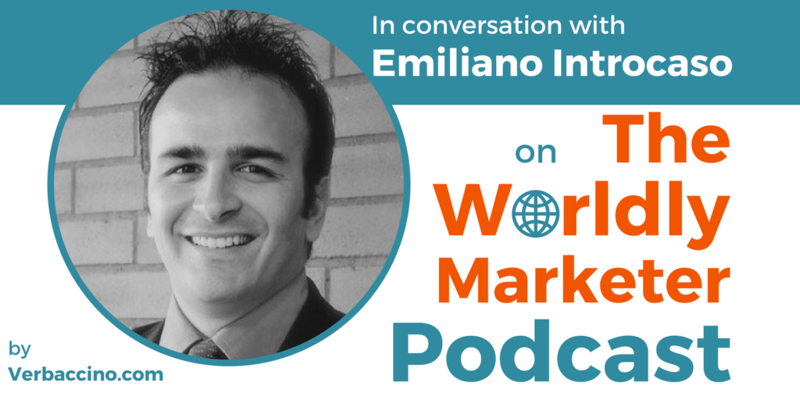 Catch Emiliano’s insights on how to achieve export success.